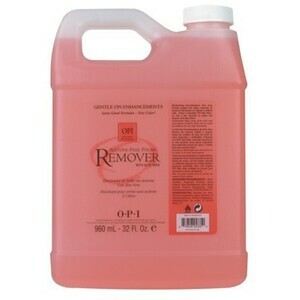 You are here: Home > Search for "acetone"
Non-Acetone Remover / 32 oz. 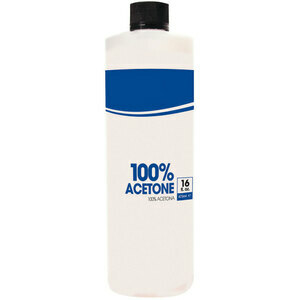 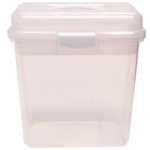 100% Pure Acetone / 16 oz. 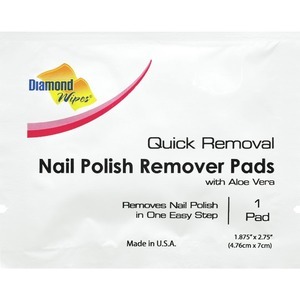 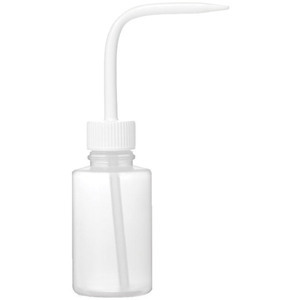 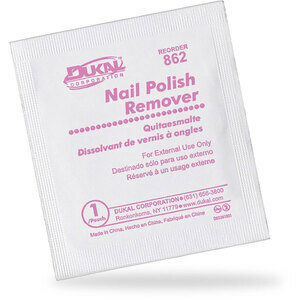 SuperNail Pure Acetone / 16 oz. 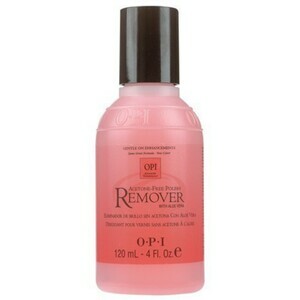 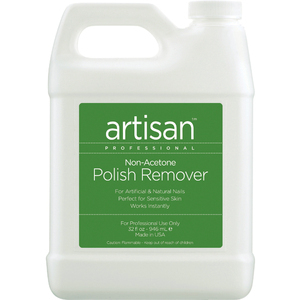 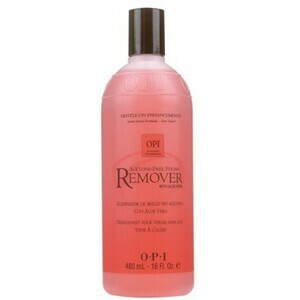 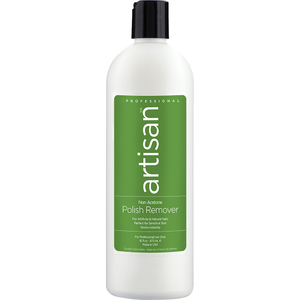 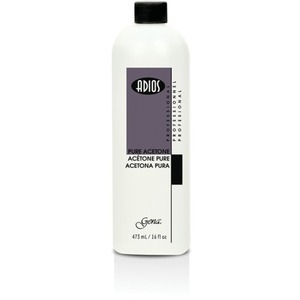 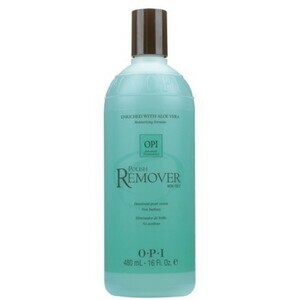 Non-Acetone Remover / 16 oz.